This is the second biggest stone ship in Sweden. 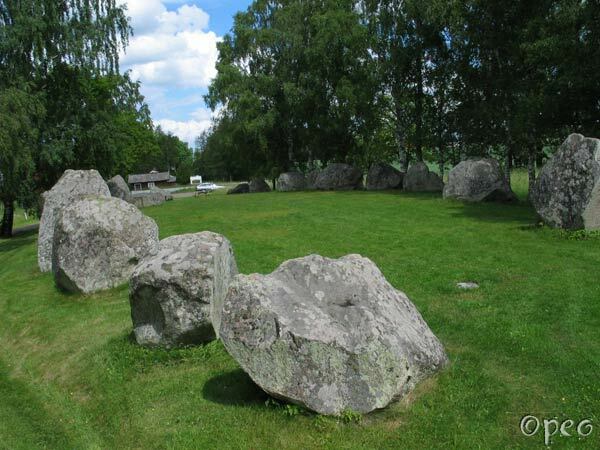 It is 55 metres long and it contains 24 big stones, but unlike Ales Stenar and Blomsholm it has no stern stones. It's situated between Skövde and Töreboda.